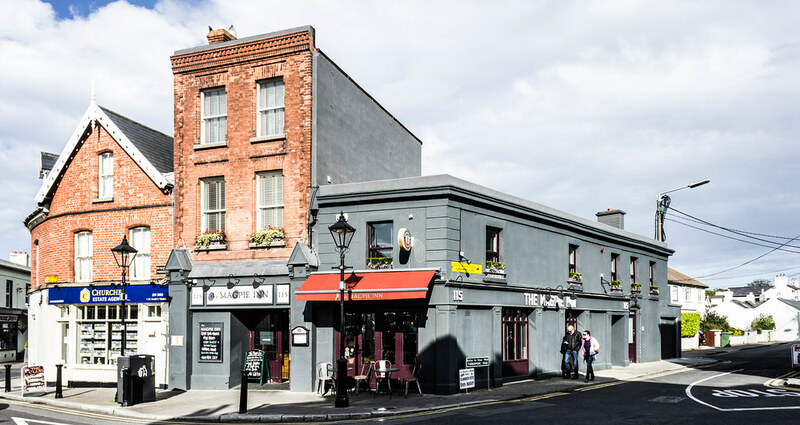 ​The Magpie Inn encapsulates the best of all that an Irish pub should be. 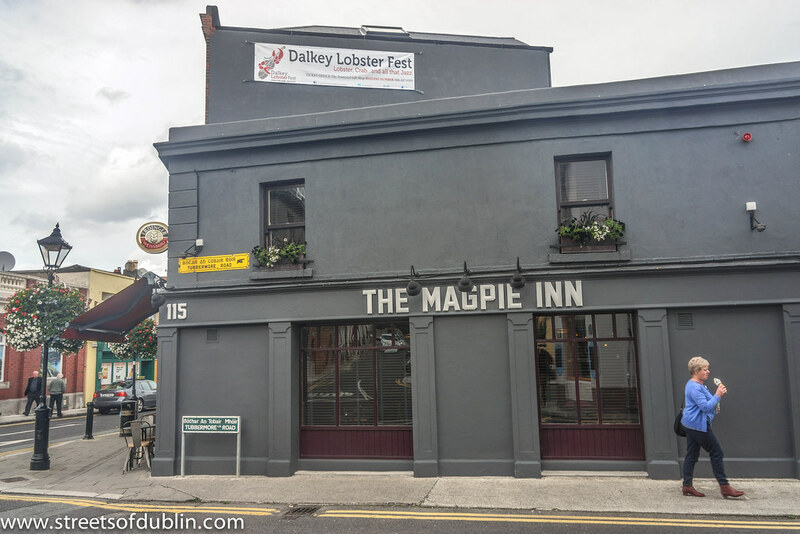 Located in the charming and historic village of Dalkey, there has being a public house on this site for many years. At the Magpie Inn we are continuing this tradition of hospitality - serving the finest food and drink, carefully sourced from independent producers. The pub is cozy, warm and welcoming and our attentive, knowledgeable staff are always on hand to help. At the Magpie Inn we pride ourselves on being a real pub. We have a wide selection of interesting craft beers, an extensive wine list and serve locally sourced food from artisan producers. Our aim is to appeal to both drinkers and dinners and our customers often comment on how well the two merge and the Magpie Inn.